My last wall with Setsuna F Seiei, Gundam Meister of Celestial Being and pilot of the 00 Gundam ;). 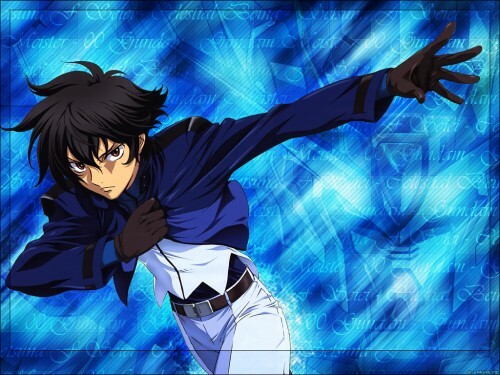 I hope that you like it :D.
Browse Mobile Suit Gundam 00 Gallery: Recent | Popular. Cool. Like how you hid his gundam in the blue background. Almost didn't see it. Go go go go! Setsuna! Fight!